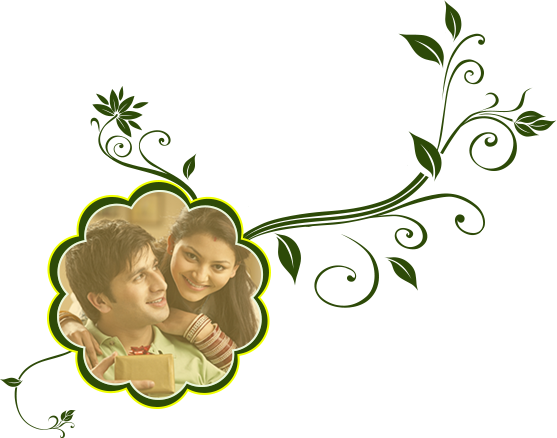 Life Partner the perfect package to select your life partner with all your requirements. This membership involves all the features of our domain. It is one of the Most Trusted and innovative Plan which is liked by everyone. Unlimited Profiles with 1 year Validity. Homepage Page Profile Worth Rs.500/-. Caste wise featured Profile Worth Rs.100/-. Priority Top Placement in your Caste search. Individual attention with regular follow-ups. Access to all verified phone numbers.